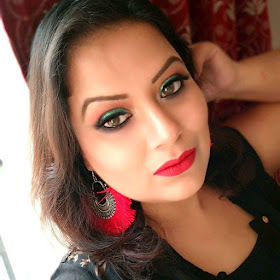 Last few months I was pretty experimenting with different products from a brand called “Plum”. First product was send by the brand personally for review purpose, I used and review …things should end here but the effect …the improvement my skin feels I just fallen in love for the products of the brand. 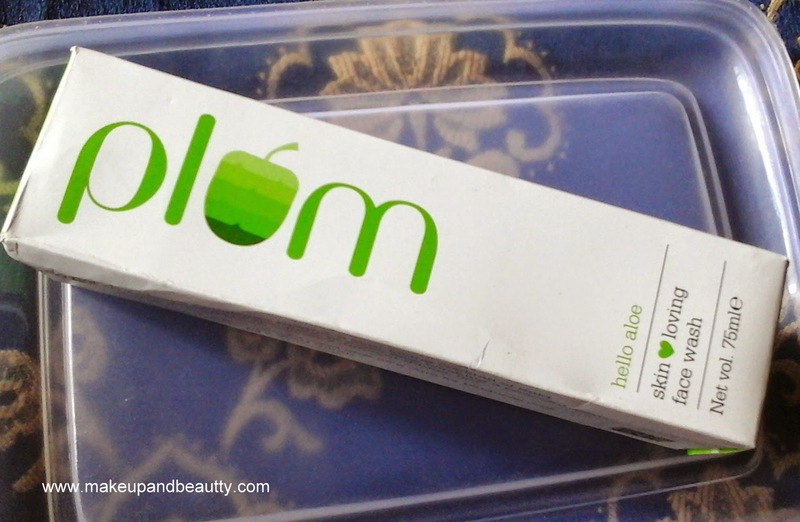 Both was PR sample but I started loving the products…and yes when in Holi festival Plum was having few offers I grab another product from this brand which is none other than a face wash from the Hello aloe range. 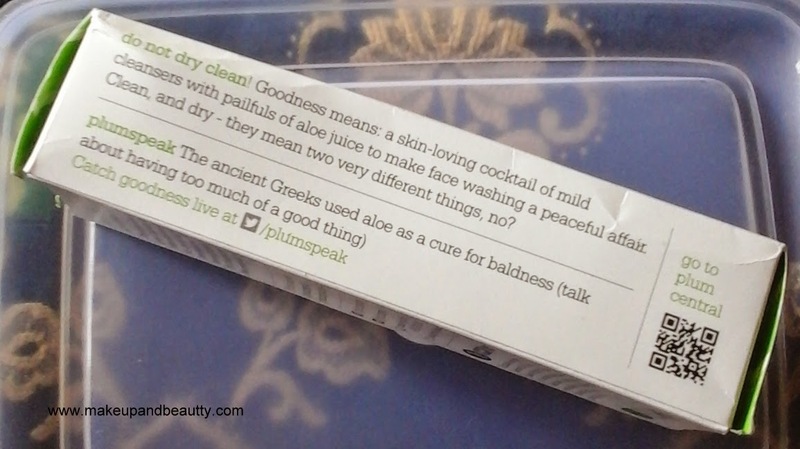 Goodness means: a skin-loving cocktail of mild cleansers with bucketfuls of aloe juice to make face washing a peaceful affair. Clean, and dry - they mean two very different things, no? A few drops of this wonder are enough to work up a rich, gentle lather that cleans your face without being overenthusiastic about it. Enjoy the freshness of the aloe fragrance that stays long after you're done with washing your face. 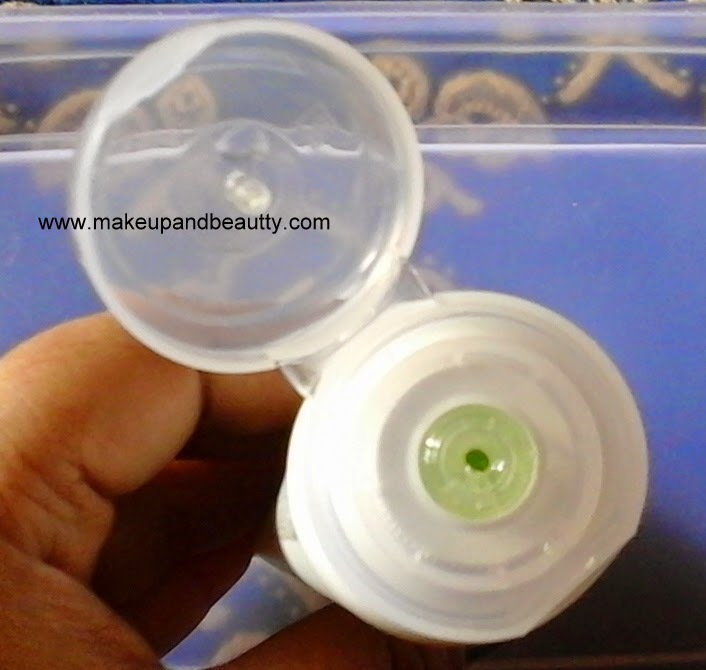 The face wash comes up in a tube with flip flap cap. The face wash is a transparent gel like …little runny. The smell of the face wash is a mixture of fruity and floral, I know I sound weird but trust me it smell really nice. A very tiny amount is required for cleaning up of face. And yes it soothes the skin a lot. I told you earlier as I shift to new city, the heat here is kind of burning of skin…this face wash really soothes the skin a lot in this summer. As the face wash is mild so it hardly cleans up your makeup, I mean you can’t use it for cleaning purpose of makeup but definitely very well for daily face care regime. The face wash keep your skin moist and definitely doesn’t leave your skin dry. And yes it is a paraben free, SLS-free product so a big thumbs up to this product. And yes I am definitely going to include this face wash in my daily face care regime. At the end all I can say that ”Plum” brand proves that it is not necessary to be a high end brand to create some awesome products….Thank you Plum.